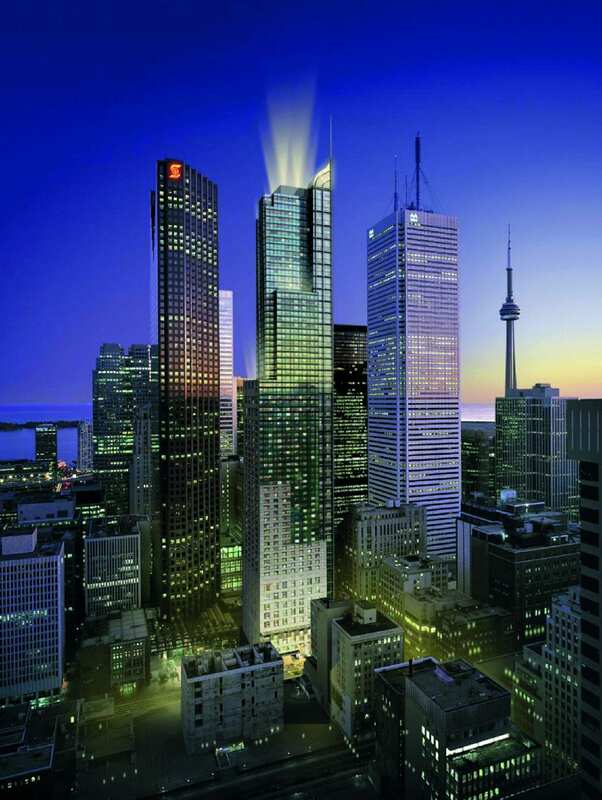 hotels in downtown Toronto, moving into the former Trump Hotel. 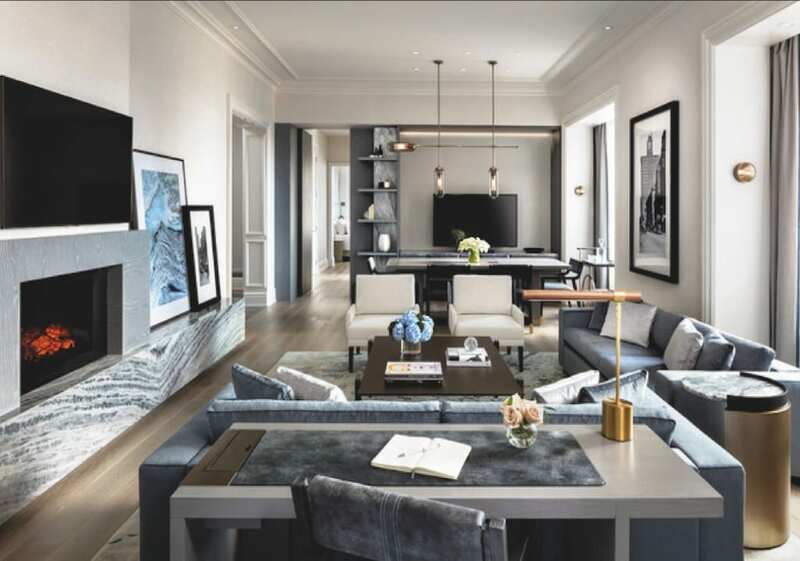 Rising 65 storeys above the Financial District, the St. Regis Toronto promises to raise the bar for the modern hotel guest with its legendary style and new levels of sophistication. 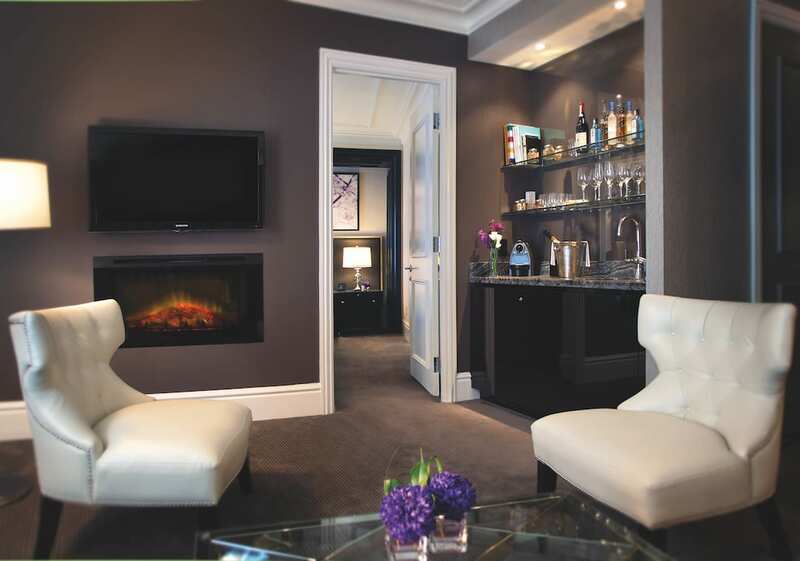 A visit will become an experience with some of the city’s most spacious guest rooms (half of which are suites), and personalized butler service, a signature St. Regis offering for more than a century, to cater for even the most unusual whim. With fresh offerings and curated services, we’re predicting our new local St. Regis will quickly become a destination for power talks, iconic events, memorable dining experiences and pampering. On the 31st floor, the Louix Louis Grand Bar and Restaurant, with an outdoor terrace overlooking the skyline and lake, is expected to open before the year-end. The menu will feature contemporary North American cuisine with French techniques and flare. Don’t miss the bartender’s signature craft cocktails, or the chance to capture enviable Instagram material during the classic Champagne sabering ritual at the Astor Lounge. Celebrating the modern vanguard, the St. Regis brand dates back to 1904 when John Jacob Astor IV, an inventor and notorious rule-breaker, founded The St. Regis New York as a place to pursue his passions in the company of the city’s finest. More than a century later, St. Regis hotels are renowned for their innovation and commitment to impeccable service at more than 40 of the finest addresses around the world.